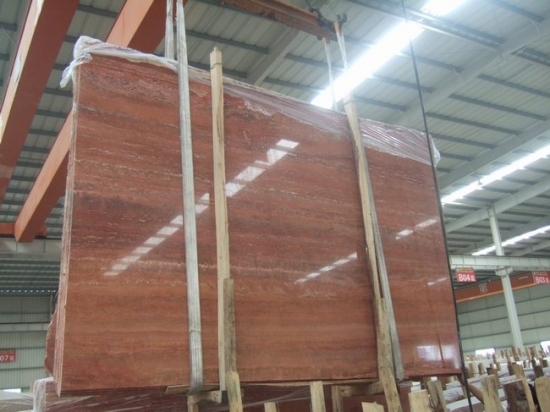 Cut-to-size as per customer requirement. 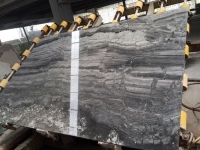 Polished, Honed, Flamed, Bush-hammered, Sawn etc..
Grey Wood Vein, White Wood Vein, Siver Grey, Sung Grey, Black Marquina, Dark Emperador, Light Emperador, , Arabescato, Bianco Carrara, Crema Marfil, White Travertine, Super White Travertine, Shell Beige, Crystal White, Botticino Classico, Sahara, Venato Carrara, Rosso Lepanto, Rosa Valencia etc.. all the popular colors from Turkey, Iran, Italy, Spain, China etc.. 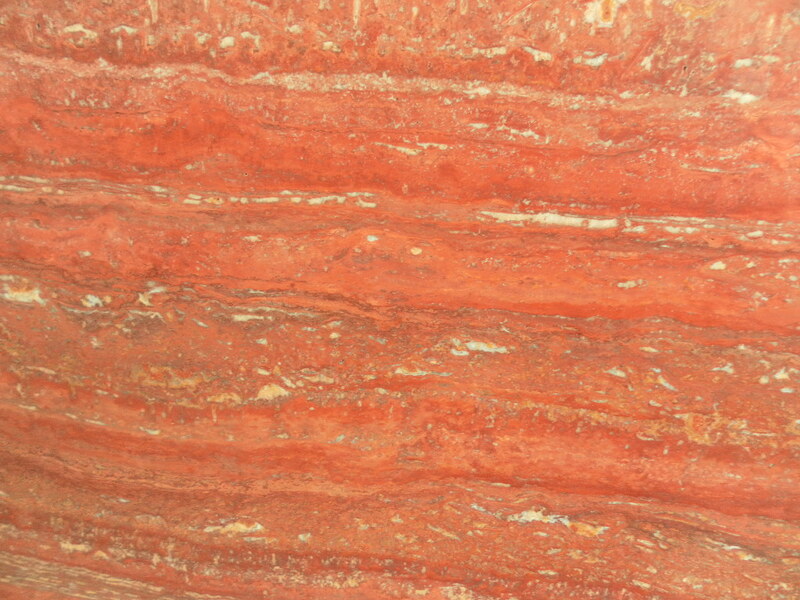 Welcome to enquire us with more information at any time. 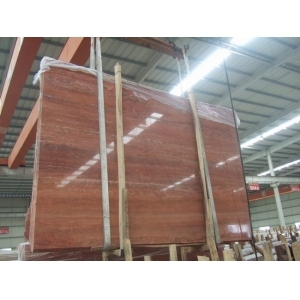 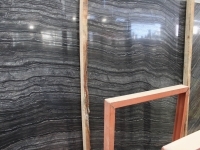 Granite slabs are also available, with high quality and competitive price.